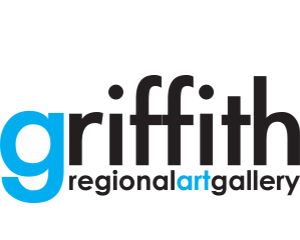 GRIFFITH CITY COUNCIL COMMUNITY GRANT PROGRAM NOW OPEN! Applications for the 2018/2019 Community Grants Program are now open, with Griffith City Council inviting community groups, not-for-profit or charitable organisations and individuals to apply. 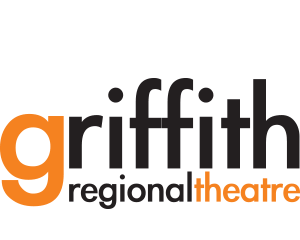 This latest round of funding, for projects that deliver beneficial outcomes to the Griffith community, opens on Monday, 6 August 2018 and closes 4pm Friday, 14 September 2018. 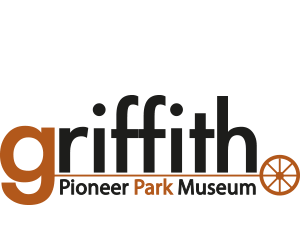 Chair of the Griffith Communities Committee, Councillor Anne Napoli, said following the successful grant writing workshop held last month, Council is now looking forward to seeing applications for new projects which will have a positive impact on the Griffith community. “We welcome applications for achievable projects and activities that can be delivered to enhance our city,” Cr Napoli said. Council’s Community Development Coordinator, Peta Dummett, said she hopes to receive compelling submissions, containing fresh ideas. “The people who attended the workshop were provided with the fundamental knowledge and skills to develop a well thought out grant application,” Ms Dummett said. 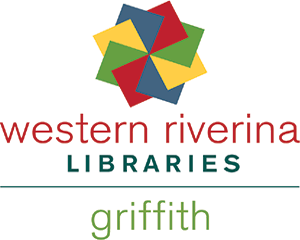 To assist applicants, two free information sessions will be held on Monday 13 August, 2018 at 12 noon and 5.30pm at Griffith City Council. Please call Tanya Aramini - Community Development Officer on 6962 8100 to register your attendance. The sessions are open to all community groups and individuals who would like information about addressing the criteria in the application form. 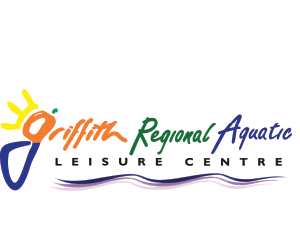 Mayor John Dal Broi said Council recognises the important role that community groups, clubs and organisations play in helping create a healthier, stronger and more vibrant community. “These grants are made available so that the good work being done can continue,” Cr Dal Broi said. The Community Grants Program consist of two rounds per year, capped at $2,500. 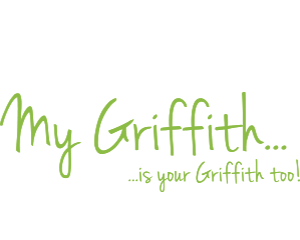 Round One of Griffith City Council’s Community Grant Program for the 2018/19 financial year will close on Friday, 14 September, 2018 at 4pm. Late applications will not be accepted. 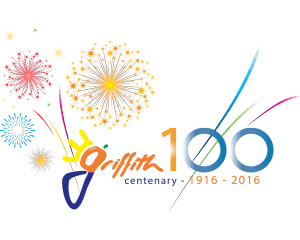 Application Forms including the Program Guidelines can be found at www.griffith.nsw.gov.au/grants or by contacting Council on 6962 8100.